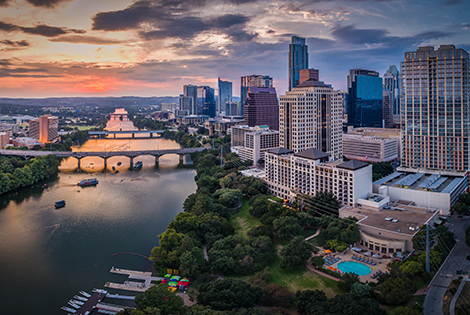 As we continue to grow our business and offer our services to companies all across Texas, we have opened up new offices, including one in Austin, Texas. Having more offices enables us to get to you more quickly, no matter where you are. 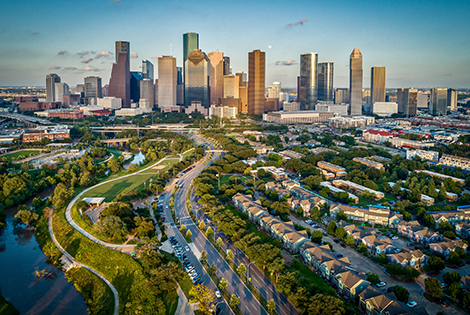 Houston is the largest city in Texas and is home to many businesses. Affiliated Communications has a location in Houston to better serve our Houston customers. Our team of professionals is available for all of your needs at a moment’s notice. Our main office is located just outside of Dallas in Plano, Texas. 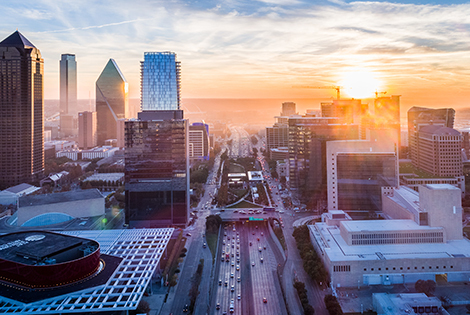 Although many of our clients are based in Texas, we provide business communication solutions, products, and services to companies all around the globe.